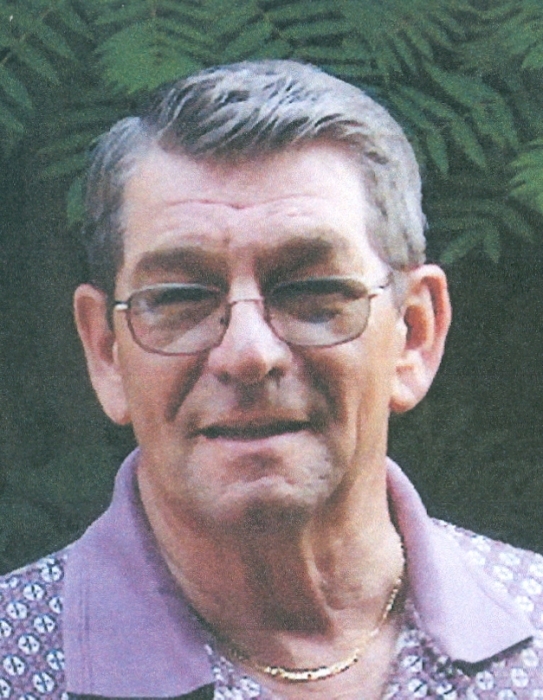 Bath- Bernard “Bernie” A. Wyman, Jr., 80, of Chestnut Street died Tuesday, January 29, 2019 at Mid Coast Senior Center in Brunswick. He was born in Sanford on July 2, 1938, a son of Bernard A. and Elizabeth Margaret (Libby) Wyman. He attended Phippsburg schools and Morse High School. On December 27, 1958 he married Quinda Pecci. He was employed by Bath Iron Works where he started in 1959 as a probationary shipfitter. He took many courses while at BIW and ended his career as Senior Production Planner, retiring in May of 1995. After retirement he was a self employed carpenter. Bernie was very active at St. Mary’s Catholic Church and Knights of Columbus, where he was treasurer, 3 years as Grand Knight, 2 years as navigator, 4th degree, 4 years as District Deputy and 2 years as State Family Life Director. He was a Director, Vice Chair and Past Supervisory Chairman at Mid Coast Credit Union for 12 years. He was also a past director of the Salvation Army Advisory Board and Past Chairman of their Finance Committee. He was a member of the Merrymeeting Council of Governments, Council Rep. for the Bath Water District, Bath Housing Authority, Bath Housing Development Corporation and president and officer of the Bath Skate Park. Bernie was a chef at the Bath Area Senior Center and well as serving of their board of directors. He was a member of the Bath Lodge of Elks. Bernie served 24 years on the Bath City Council and served as Chairman in 2002 then again from 2006 through 2011 and one more time in 2013. He is survived by his wife of 60 years, Quinda Wyman of Bath, four sons, Albert Wyman and his wife Liz of Phippsburg, Kevin Wyman and his wife Kaley of Oxnard, CA, Michael Wyman of Bath and Edward Wyman and his wife Kelly of Bath, 3 sisters, Laura Pantelakos, Betty Ann Worrey, and Beatrice Reno, 11 grandchildren, 10 great grandchildren and many nieces and nephews. He was predeceased by his daughter, Deborah, who died at birth, one brother, Paul Wyman and 4 sisters, Roberta, Marsha, DeeDee, and Patty. Visiting hours will be held 2-4 PM and 6-8 PM on Friday, February 1, 2019 at Daigle Funeral Home, 819 High Street, Bath. A Mass of Christian Burial will be celebrated at 11 AM on Saturday, February 2, 2019 at St. Mary’s Catholic Church, 144 Lincoln Street, Bath. Burial will be at Calvary Cemetery in Bath in the spring. Memorial contributions may be made to Corporal Works of Mercy. Condolences may be made online at www.Daiglefuneralhome.com.